There are many opportunities to donate with our organization to preserve families in crisis. Find out how you can help with your gifts and talents to help others. Money Contributions: You can donate today online! Just follow the PayPal Link below. Immediately receive a tax deductible receipt. Donations: Clothing (baby, children, maternity) car seats (like new and have not experienced a car wreck), baby beds, formula, bottles, household items in good condition, vehicles, and furniture. Your Time : We are always in need of Mentors, House Parents, and those who want to help families support each other through difficult times. Below are some other ways you can donate your time. Donate Legal Time: If you are an attorney interested in helping families, please contact us. Legislative Work: If you are interested in contacting government representatives or help form legislation in your area please contact us. Administrative Work: Volunteers are needed for Administrative responsibilities such as answering the phone, taking donations, organizing fundraisers and making contacts for donations. Marketing Work : Marketing coordinating with webmaster in updating website, creating design for marketing, updating and creating ads for social media. There are lots of ways to donate. Please give us a call at 918-809-5652 if you would like to help! Please donate today by using the PayPal “Donate” button below. You can use your credit card with PayPal. 100% OF THE FUNDS DONATED TO FAMILY PRESERVATION OUTREACH ARE USED TO FUND FPO ACTIVITIES. FPO has no paid employees. Considering adoption? Be sure to educate yourself. Whether considering an adoption as an adoptive parent or because you are in an unplanned pregnancy, this book helps you to understand more about the adoption process. Adoption affects nearly 70% of all the population and has the least amount of accountability and oversight. 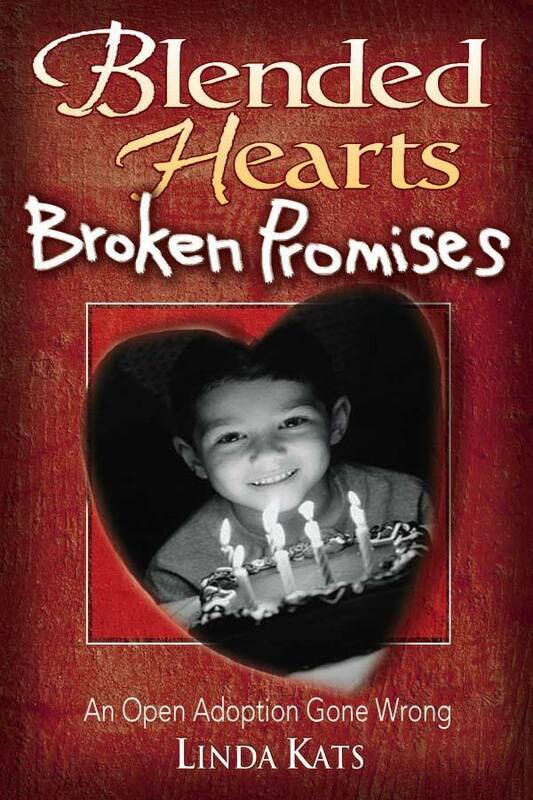 Blended Hearts Broken Promises offers the well-kept secret side of the family of origin. Blended Hearts, Broken Promises promotes insight to help structure an adoption with the child’s best interest in mind. You owe it to yourself to read it and then to tell others about it.